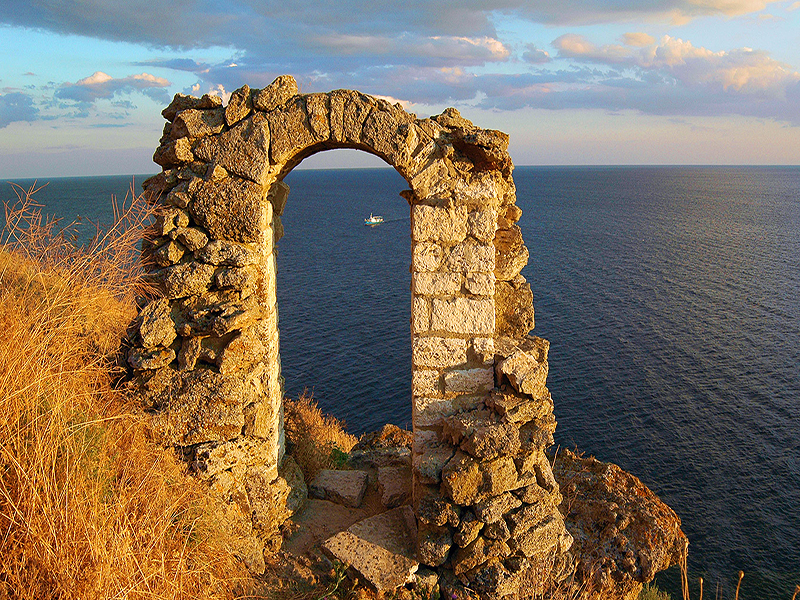 Situated in Eastern Europe by the Black Sea, Bulgaria is a country of rich history and spellbinding nature. With origins beginning long before the arrival of other tribes in Europe, the country has a deep-rooted history, culture and traditions that are very unique to the rest of the continent. One of the earliest civilizations (6th - 5th millennia BC) that flourished in the Bulgarian lands created the world's oldest gold treasure discovered to date - the Varna Golden Treasure. Influenced by many civilizations, the Bulgarian traditions have dramatically changed over the centuries, and it’s a worthwhile trip to experience this unique European way of life. 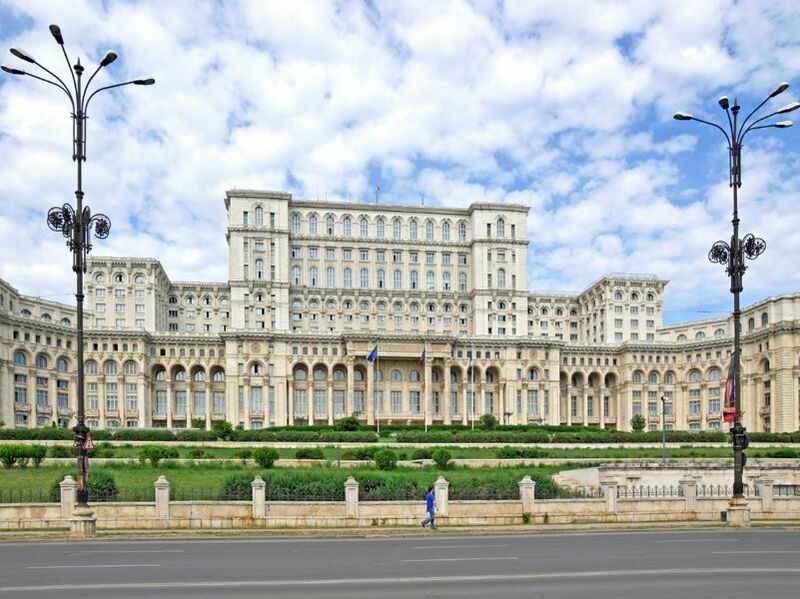 What makes this country in South-Eastern Europe really special? Bulgaria has a truly unique natural environment - striking topographic variety within a relatively small compass, scenic landscape with an abundance of rivers, lakes and mineral springs, and rich plant and animal life. Combined with the remarkable cultural, historical, ethnographic and architectural diversity, this will arguably make Bulgaria one of the most popular tourist destinations. The Holy City of Perperikon - an ancient town, cult center and a medieval fortress, proves that the region has been inhabited ever since the Thracians (6th - 5th millennia BC). Perperikon, the biggest Thracian megaliths in the Balkans, entirely carved into the rocks, saw its first heyday in the 2nd millennium BC, which coincided with the peak of the Mycenaean and Minoan civilizations. This is the only place in Europe and maybe in the world, where the separate civilizations did not destroy one another, but fitted into and developed on the basis of the preceding ones. The quest for the Temple of Dionysus which lasted for more than a century was finally resolved in 2002 on the territory of Perperikon. According to the legends, two crucial prophecies were made from the altar of this temple. The first one predicted great conquest and glory for Alexander the Great, and the second, several centuries later, predetermined the power and strength for the first Roman Emperor – Gaius Julius Caesar Augustus. There are many different places of worship in the Bulgarian lands. Most of the Thracian sanctuaries are on sites with special power of their own. Among the most famous are the Thracian tombs in Kazanluk and Sveshtari (both UNESCO sites), the Alexandrovo and Starossel Thracian tombs, as well as the Valley of the Thracian Kings near Kazanluk. The most valuable artefact, found in Svetitsa mound, is the golden mask of the Thracian king Teres I – the first Thracian mask of solid gold ever found in the world, made of 23.5-carat gold and weighs 672 g.
The bronze head of the Thracian king Seutus III was found at Golyama Kosmatka mound. It is quite detailed, buried in front of the façade, and is an important evidence of the Thracian Orphic rituals. The Thracian cult center in Starossel is the biggest in Southern and Eastern Europe with the largest temple mausoleum. 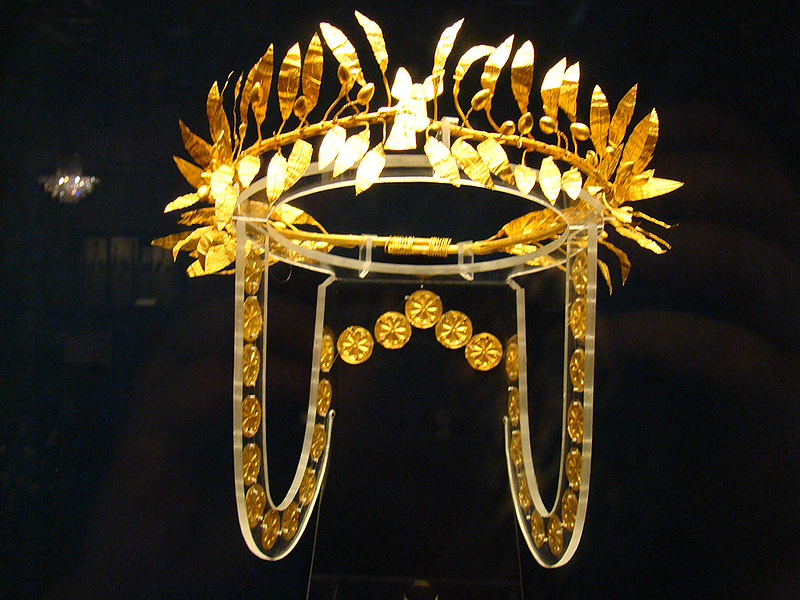 It has been compared to the burial town in Mycenae. The numerous Thracian fortresses throughout Bulgaria were eventually incorporated into the Roman defense system. The Roman fortresses, in their turn became the basis of many of the thousands of fortifications of the mediaeval Bulgarian Empire. Few countries in the world have such a rich and varied cultural and historical heritage. 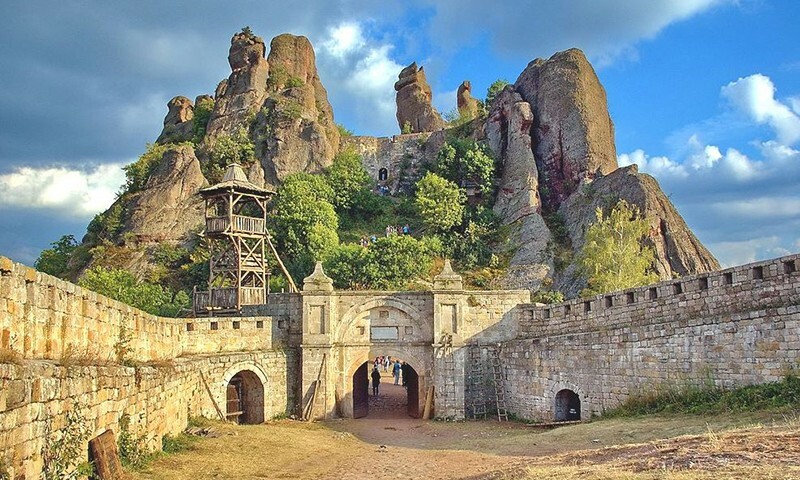 Despite the fact that Bulgaria occupies only 2% of Europe’s territory, about 40,000 historical monuments have been registered in the country. This includes prehistoric finds, Thracian and Greek heritage, Roman fortresses, landmarks from the First and the Second Bulgarian Empires, and architectural sites from the Revival period. 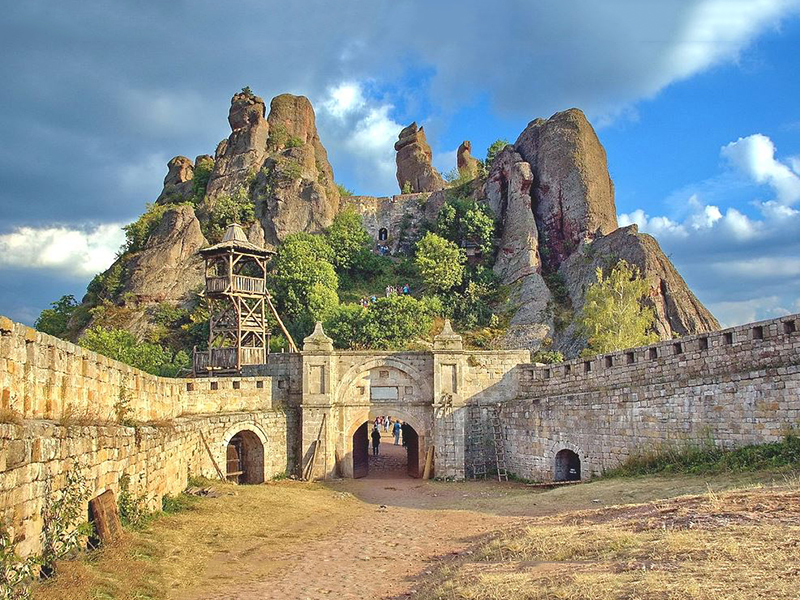 Currently, UNESCO's World Heritage lists 9 Bulgarian landmarks - 7 cultural monuments and 2 natural reserves, all of them recognized for their exceptional value. More than 160 Bulgarian monasteries preserved the Bulgarian spirit throughout the centuries. The Bulgarian Renaissance towns - Veliko Turnovo, Old Plovdiv, Koprivshtitsa, Tryavna, Bansko, Melnik, Bozhenzi, and many others, give the possibility to feel the Bulgarian spirit and offer excellent conditions for cultural tourism. Whole quarters with houses have been declared heritage parks. Self-taught masters have built remarkable houses, clock towers, bridges, public drinking fountains and wells. The Bulgarian folk art and lifestyle still amaze experts. The traditions of Thracians, Slavs and Proto-Bulgarians have been kept alive in the families and passed from one generation to another. Customs, rituals, costumes and songs alternate from region to region. 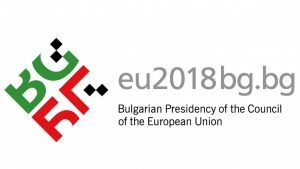 Specific and diverse, they are united by Bulgaria's long history and have preserved the Bulgarian identity over the centuries. Elements of pagan rituals have survived in folk costumes of mummers and fire-dancers. Today, Bulgarian folk rites and customs are re-enacted at festivals and song competitions. Etching, colour painting and applications are the usual methods in painted ceramics. Etching, or the circular drawing-out of straight lines continued up to the 19th century in the old pottery centres of Troyan, Teteven and Gabrovo, has been replaced later by painting with colour. The most typical shape is the jug, with an elongated, delicate neck, its top glazed in yellow and green. The best way to explore and know Bulgaria is get here to see, feel, touch and taste yourself all Bulgaria has to offer. Satisfaction guaranteed, the team of Altours BG is at your disposal. The ideas listed below are just a few samples of the different types of Get to Know Bulgaria Tours we can arrange. We can create a tour based on your specific interests enriched by inspiring visits and amazing travel experience. Our Grand Tour starts from Sofia and includes variety of cultural sights in Bulgaria reaching the Black Sea to the East. Our Standard Tour starts from Sofia and includes the main cultural sights in the Central and Western part of Bulgaria. Our Brief Tour starts from Sofia and includes the main cultural sights in Bulgaria suitably located close to the capital. Our guaranteed departure tours Get to Know Bulgaria are private guided tours upon request, organized for min 2 persons. The best period is April – October but mostly March and November are also very good for touring in Bulgaria. Our customized Get to Know Bulgaria Tours could be unlimited. Put your ideas in the hands of our travel consultants and they will make your customized tour exclusive and memorable. We will design your tour by focusing on your specific interests: culture, history, archaeology, UNESCO sites, art, architecture, nature, music, traditions, wine and culinary. We would be glad to assist you and be at your disposal by the end of your tour taking care for all details.